11 Sep Are You in a Codependent Relationship? Do you constantly organize yourself around another person’s needs? Does their bad mood nullify your good mood? Do you try to control all situations? If you feel like your relationship is uneven, where one person takes the responsibility of fulfilling all of the needs for the other person, you could be operating in a codependent relationship. Are you or your partner endlessly trying to control the other person’s behavior? Do you feel like you are merged together so that whatever is wrong in their life is also wrong in yours? Codependency is often a result of some kind of dysfunction in childhood, like lack of safety, having an alcoholic parent, being neglected, etc. In adulthood, codependents tend to take on the emotions and burdens of others – they want to control things when their partner comes home from a bad day because they also feel those negative emotions (as if the bad day happened to them or that they must fix it.) This essentially means codependents make OTHER people’s problems, THEIR problems. Codependency is not just in romantic relationships; you can be codependent with friends, siblings, and even your boss! Being in a codependent relationship is unhealthy and will ultimately leave you feeling unsatisfied. Constantly depending on another person for your own sense of well-being and needing them to be happy so you can feel happy becomes exhausting. 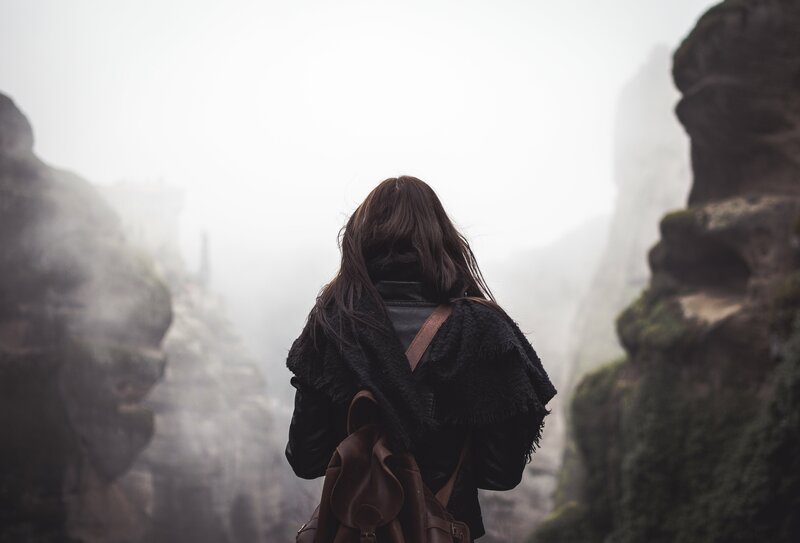 To increase your understanding of codependency, check out the Symptoms of Codependency Checklist to get more details on the behaviors of codependents so you can evaluate yourself and the relationships in your life. Knowledge is power when it comes to kicking codependent behavior. You deserve to be happy and healthy, which rarely happens in codependent relationships. Reacting to the other person becomes the main way of interacting which does not allow for an authentic response. A healthy relationship is interdependent where you count on each other for support but are allowed to be separate enough to have your own experiences. Drop me a comment here on the blog and let me know what codependent behaviors you have noticed in your life. Then head on over to my YouTube Channel and SUBSCRIBE for free access to every Real Love Revolution vid! Join the conversation with #RealLoveRevolution on social media and share the love! Take the time now to watch this video and read through the Symptoms of Codependency Checklist to raise your awareness of your own potentially self-sabotaging, codependent behavior. You can have a healthy relationship AND have your own life. This is me! I just don’t know how to stop…. My husband and me two sons. Terri- This was such a great video!! I am a therapist and have read every book about co-dependency under the sun! I loved how you summed it up so beautifully in a way that makes sense! I am so excited for your future videos and hope to learn more about shifting this dynamic! So happy you found the video concise (since there is soooooooo much to say on this topic!) Thank you for commenting and being here. 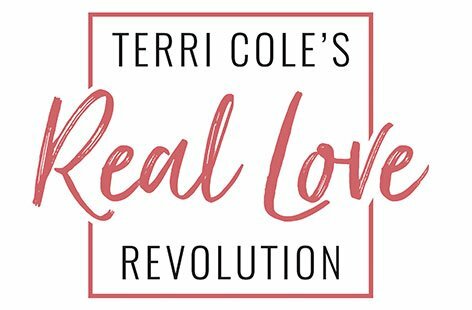 I am lit up about this #RealLoveRevolution series and the conversations that are blossoming from it! pass in front of your eyes”. hahahaha that is funny AND astute! Taking effort to fulfill some of the needs & solve the financial problems of my relatives. Can this be called being codependent on my side?